That last bit is important. The rest… not really. A card that is aimed at 1080p and 1440p gaming is not going to be affected by having 3.5GB of VRAM as opposed to 4GB. But AMD cutting down the price of the 290X is a big deal. Prior to the price cut, the 290X was not a very good choice, since its performance was slightly higher than the 970, but the price was somewhere around $400. Paying the extra ~$60 to get the 290X over the 970 was not really justified, particularly since the 290X power draw is higher, so the card would be hotter and louder (a bit less of an issue with good HSFs). With the price reduced all the way to ~$330, the card’s higher power draw is countered by the lower price and higher performance. For us, with regards to the VRAM drama, we note in the 970 description that the card is a 3.5GB card, not 4GB. That is more than enough, as it is a non-issue when it comes to performance. 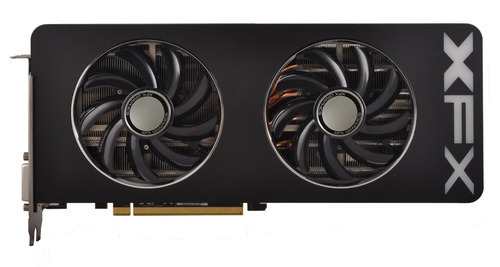 But with the 290X price cut, we can add the 290X back as a single card alternative to the 970, as well as replacing the 970×2 configuration in the Enthusiast and Extremist tiers. Please note that the 290X has higher power draw, so the Enthusiast tier PSUs have gone up to 850W to accommodate the 290X x2 safely. The price cuts have only been announced a few days ago, and will slowly go into effect. Since different countries will take longer times, this update will not affect everyone at the same time. In the meantime, we can continue to enjoy the (still on-going!) drama, as seen in these professional and mature tweets, as well as this informative interview on YouTube.